Anma Lifestyle is a luxe travel accessories brand – a proudly Filipino fashion label – that make it easy to explore the world with ease and grace. A lifestyle of stylish yet functional items that lets you see the world instead of worrying about the little things. Check out their premium items on Facebook and Instagram. For inquiries, call +63 929 3916926 or email anmalifestyle@gmail.com. 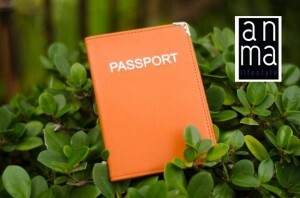 Get a chance to win a luxe passport cover and card holder from Anma Lifestyle! Just log-in and help spread the word in the raffle widget below.